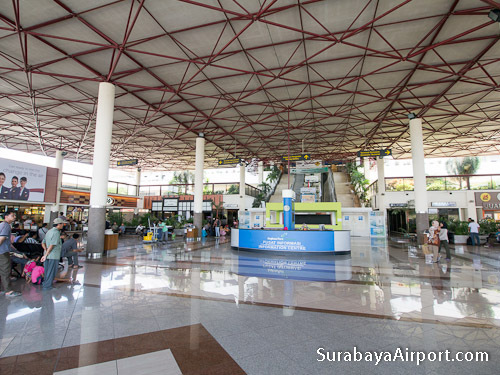 Surabaya Juanda International Airport (Indonesian: Bandar Udara Internasional Juanda) (IATA: SUB, ICAO: WARR) serves Surabaya, East Java and surrounding areas. 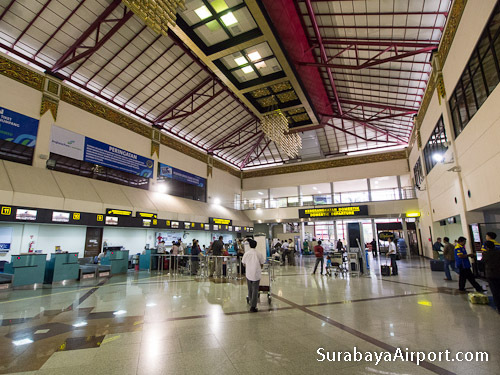 Surabaya Airport is the third-busiest airport in Indonesia after Jakarta and Bali. Terminal 2 is under construction. 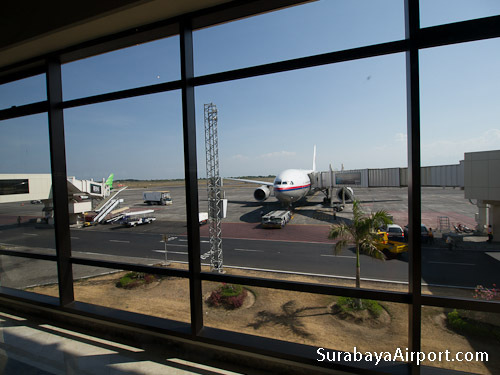 The three-storey terminal building opened at the end of 206 offers travelers modern facilities and a wide range of airport services, including many shopping and dining venues. 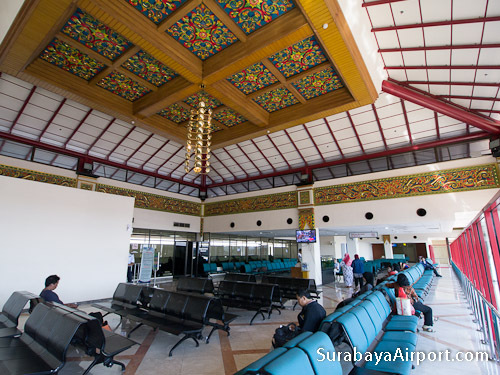 Copyright © 2019 · Surabaya Airport Guide.